If you have diabetes, preparing for even daily activities can require advanced planning. So how do you prepare for travel that can disrupt your diabetes care routine? Here are 9 tips for traveling when you have diabetes. As the seasons change, most of us are exposed to extreme temperatures of one variety or another. Whether you're sweating or shivering, you should always take precautions to avoid temperature-related blood sugar spikes. 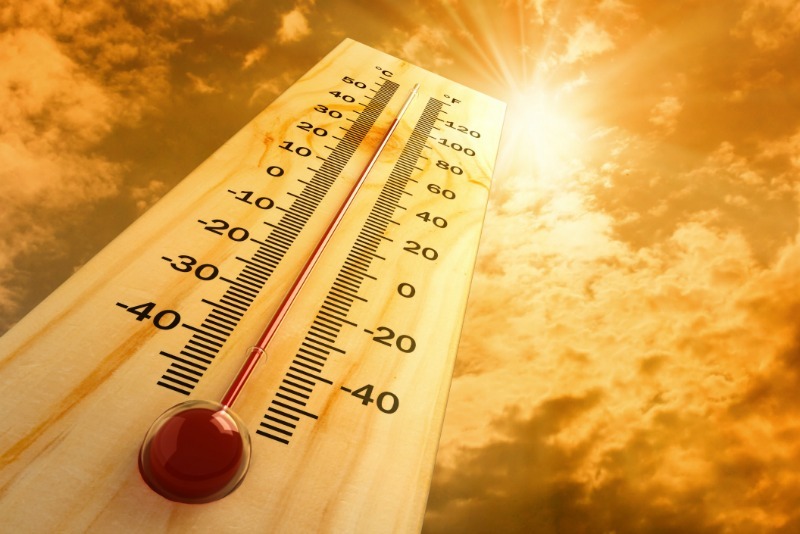 When temperatures start to get out of control, so can your blood sugar. Both hot and cold weather extremes can affect your testing equipment and your medications, and have a negative impact on your body’s ability to produce and use insulin. In addition to the types of food and the overall volume, it’s also important to make sure that you’re aware of the timing and variety of your meals. 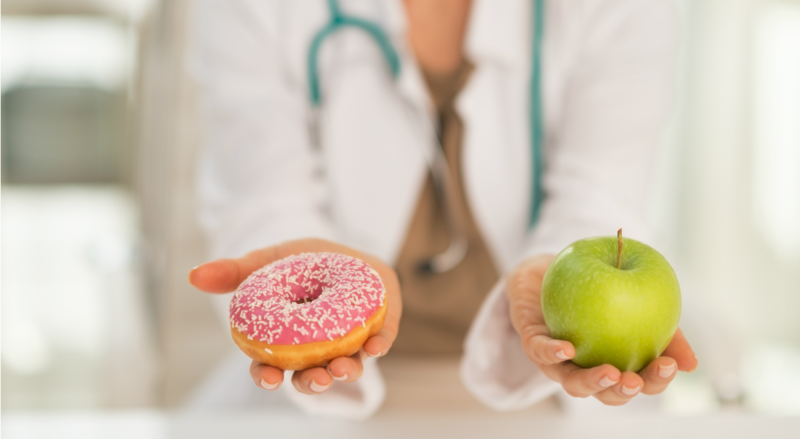 Whether you’re diabetic or not, it’s going to be incredibly beneficial to your health and quality of life if you’re being smart about your eating habits. 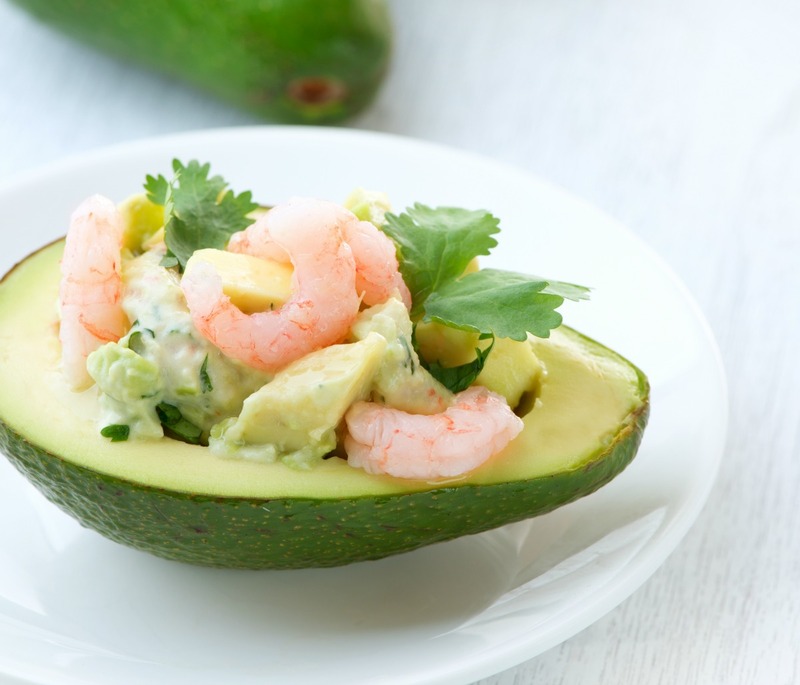 These avocados are stuffed with a flavorful southwest mixture of shrimp, bell pepper, jalapeno, and cilantro. It’s an easy, tasty lunch, snack, or even dinner! 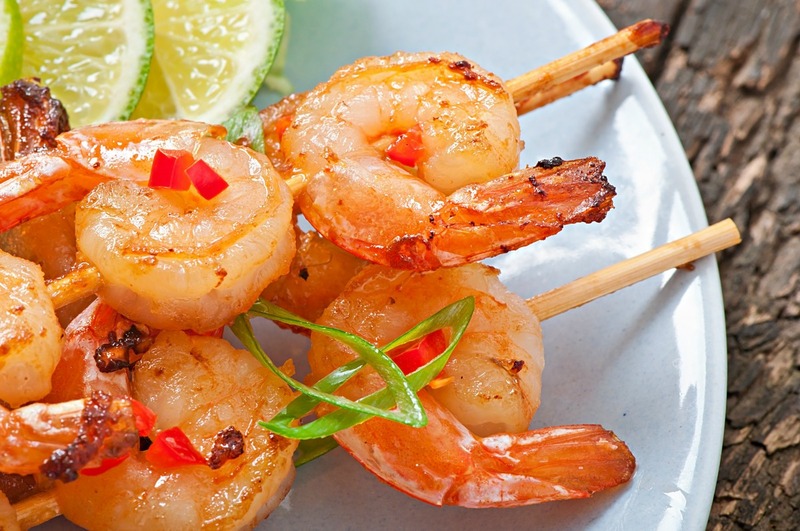 I prefer to buy the raw shrimp and devein and cook myself, rather than the majority that are precooked. It makes all the difference in my opinion. 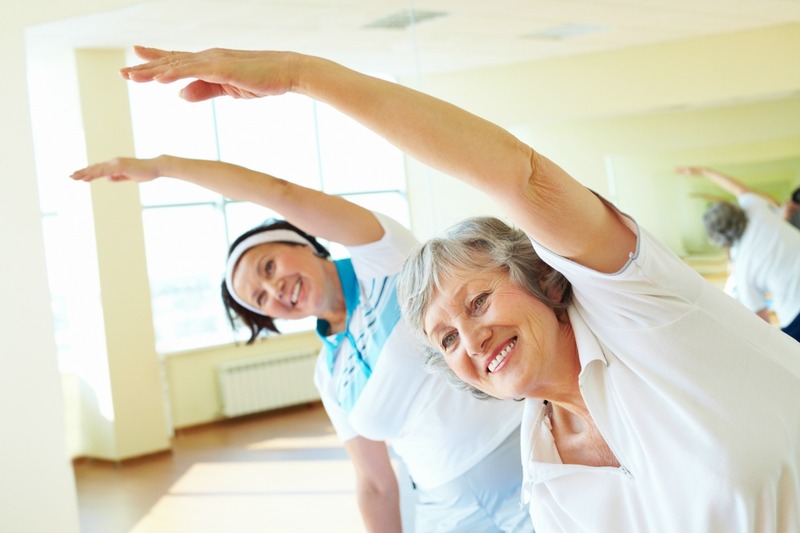 Exercise is an important part of every type 2 diabetes management plan. Fortunately, it’s not impossible for you to include exercise as part of your diabetes management without leaving home. Here's how to create a home-based diabetes fitness plan that doesn't require a gym membership, fancy workout clothes, or expensive equipment. The ADA recommends 30 minutes of moderate activity most days of the week. If you have trouble fitting in 30 minutes of exercise at a time, consider breaking it up into 10 minute segments. Looking for a healthy take on a comfort food favorite? How about Shrimp Scampi with Linguine? All you have to do is sub olive oil for butter and zucchini noodles for pasta, and just 30 minutes later you’ll have a delicious and diabetes friendly Shrimp Scampi with Zucchini Noodles. If you have type 2 diabetes, you’ve probably been advised by your healthcare team to incorporate healthier foods into your diet. In addition, you may have visited with a dietitian and mapped out a personalized meal plan to help you reach weight-loss or glucose-control goals. 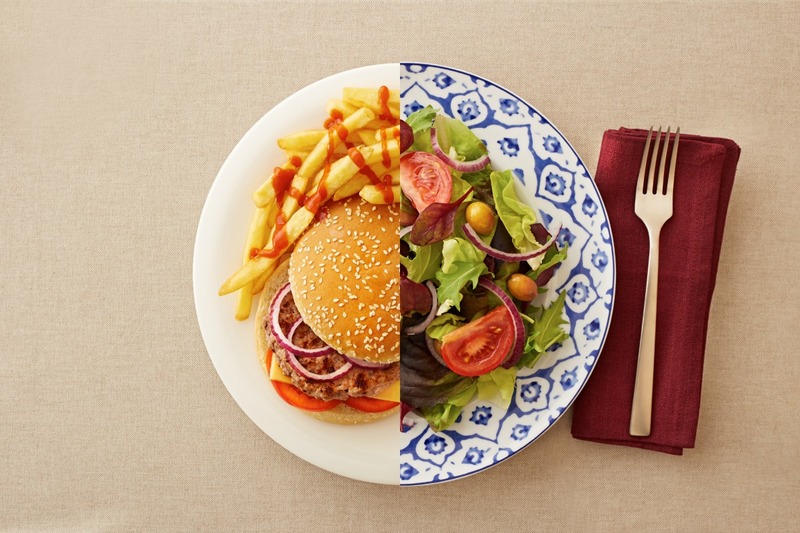 Nonetheless, what happens when, despite your best efforts, you still crave a food that’s not so healthy? 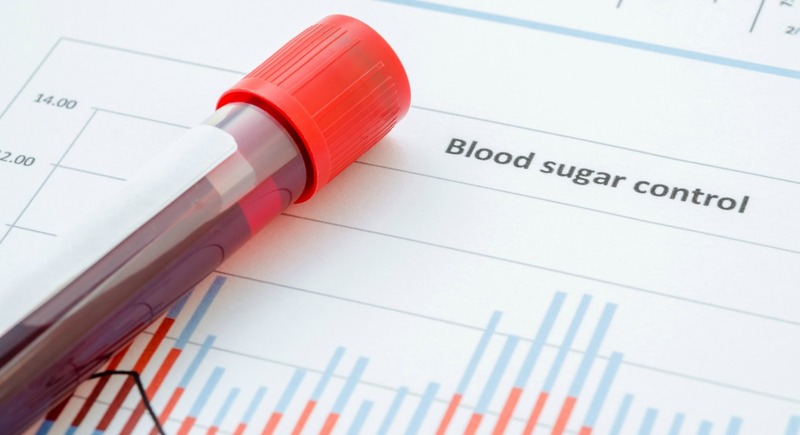 For people with diabetes, this can be a serious problem. 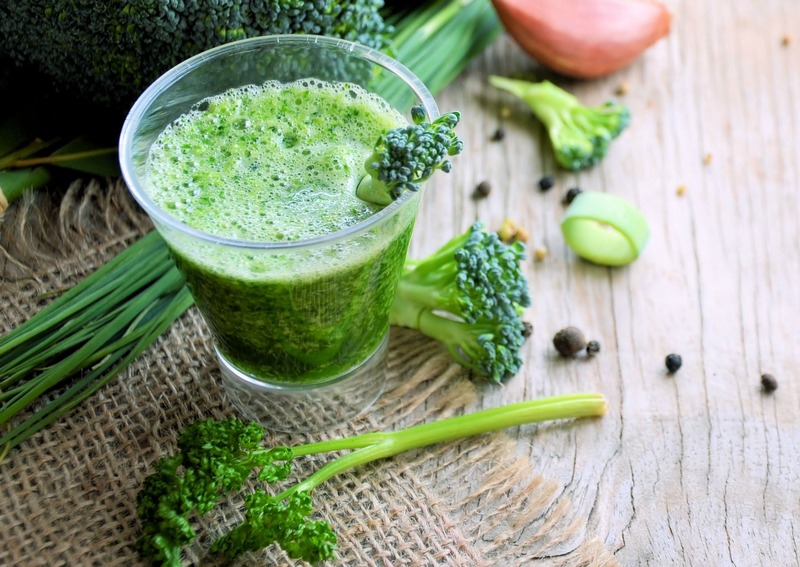 A basic smoothie can be a great way to include more fruits and vegetables in your diet. This healthy weight loss smoothie supports dieting goals and can be used in place of other snacks or meals. It can also provide you with the appropriate energy for exercise. 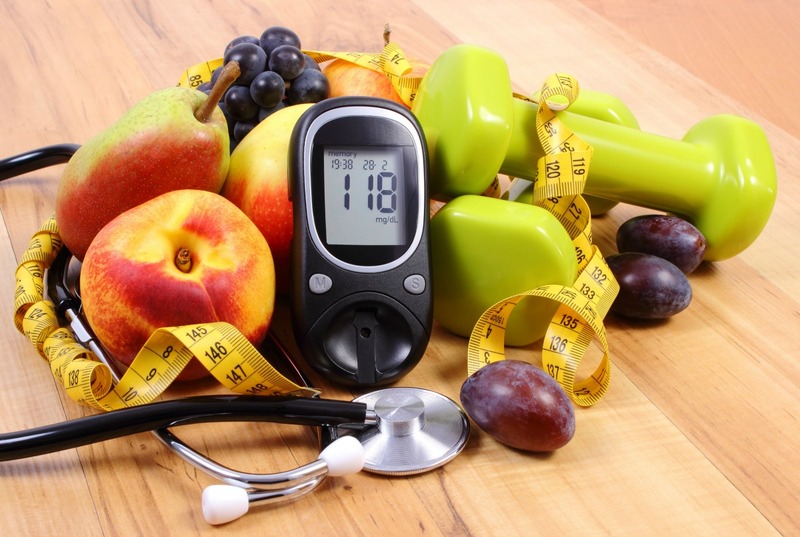 These features are important for type II diabetes in which excess weight is a known risk factor. This filling and nutritious drink can boost your nutrient intake and help to stabilize blood sugar levels.